WhatsApp has reportedly begun testing its a feature that would let businesses talk directly to users of the messaging platform for the first time. According to Reuters, the tests are being conducted with a handful of companies that are part of the Y Combinator startup incubator, but the feature is still in an early stage and there’s no indication on when it will be available to companies everywhere. The company has been hinting at a business-oriented offering for a while, ever since it dropped its $0.99 yearly subscription fee in early 2016 and later that year when it changed its policies to share more user information, including phone numbers, with its parent company, Facebook. WhatsApp has yet to figure out a business model in the three years since Facebook bought it for $19 billion. By targeting businesses it could finally create revenue source — the feature is highly anticipated in many places where WhatsApp is quite popular and already being used by companies in a relatively improvised way for things like customer services and sales. The company has mentioned some examples of how it sees the feature being used, such as as a user talking to a bank about a fraudulent transaction or to an airline about a delayed flight. They are reportedly working carefully to avoid problems with spam messages. 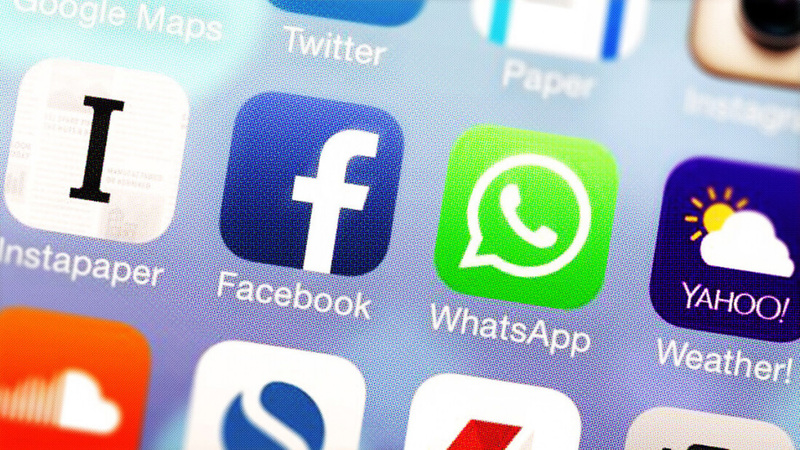 There are currently an estimated 1.3 billion people using WhatsApp each month.